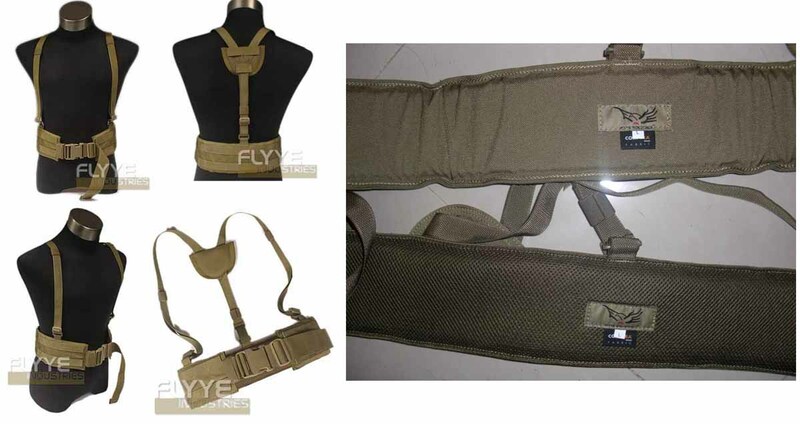 FLYYE Right-Angle Belt –ver.FE same design as FLYYE Right-Angle Belt, but in the internal side, it also use the CORDURA instead of netting material. This makes it 100% original as the basic design. As CORDURA material is more expensive and durable, so the price of this is a little bit expensive. the Photo right top is the ver.FE,below is standard version. Made of Invista CORDURA® 1000D*1000D/35T*29T Nylon fabric, water resistance 1200mm . 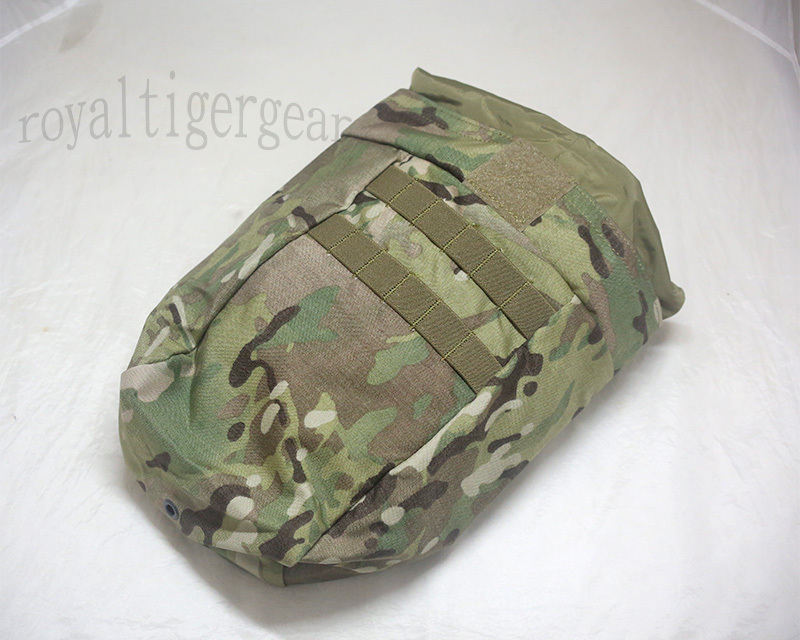 Military specification nylon webbing,UV protection,light weight, abrasion and low temperature resistance. Heavy duty mil. spec. sewing seam. Mil-Spec. 420 denier Nylon liner improving durability and water resistance. Mil-Spec. velcros can be used over 20,000 times.